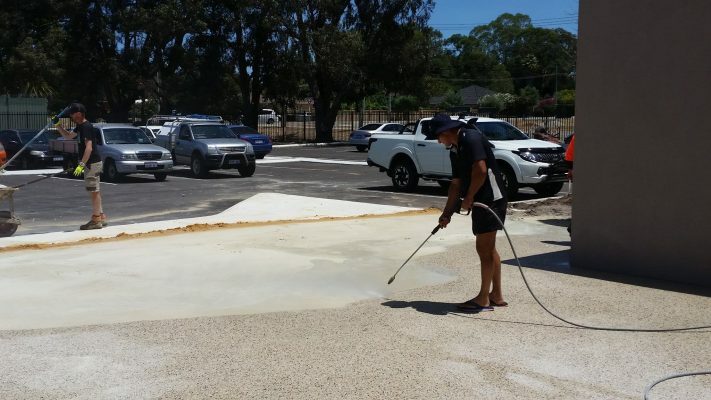 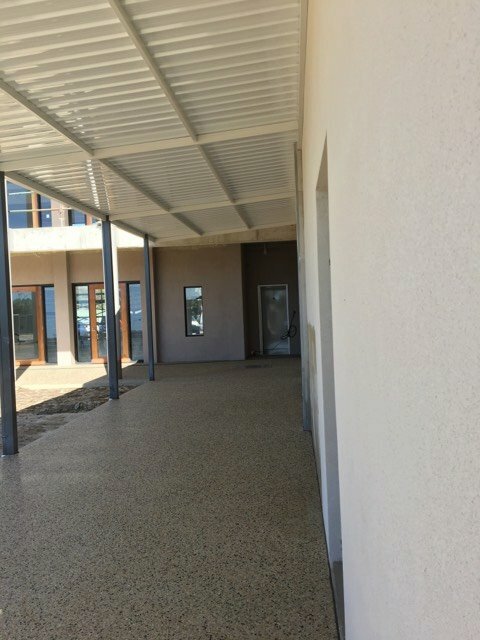 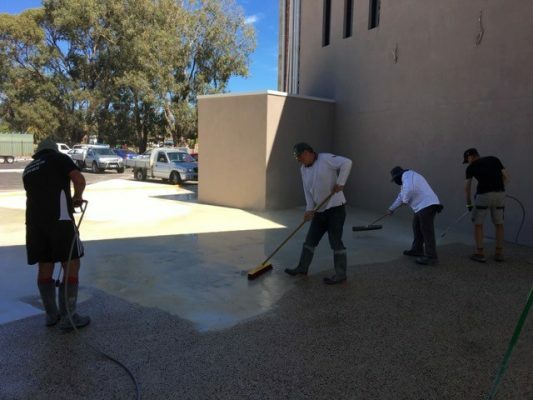 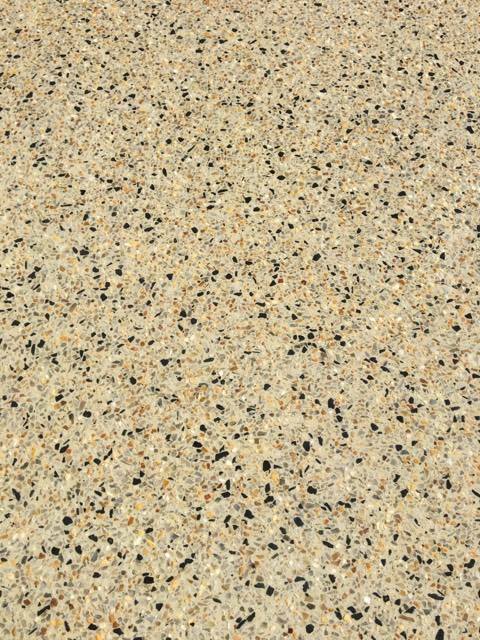 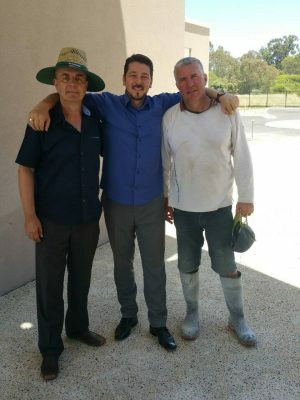 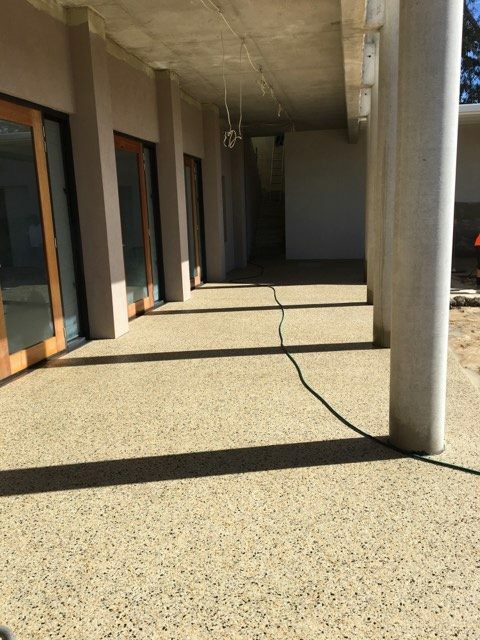 Construction Update: December 2017 – Bosnian Islamic Society Perth WA Inc.
Alhamdulillah over the weekend the concrete was laid from the entrance all the way to the wudu areas. This was a big effort and we would like to thank all those involved in helping out on the day. 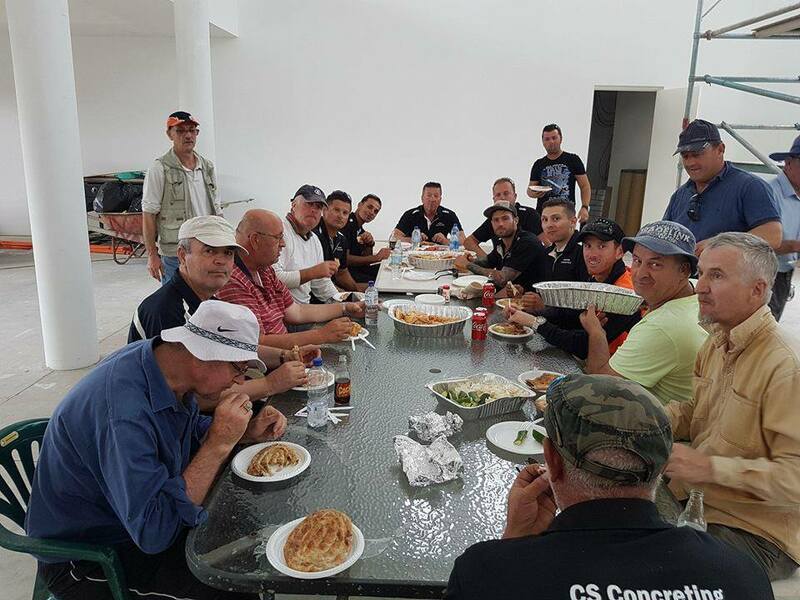 A special thanks to Samir Colakovic and his team for leading the work. 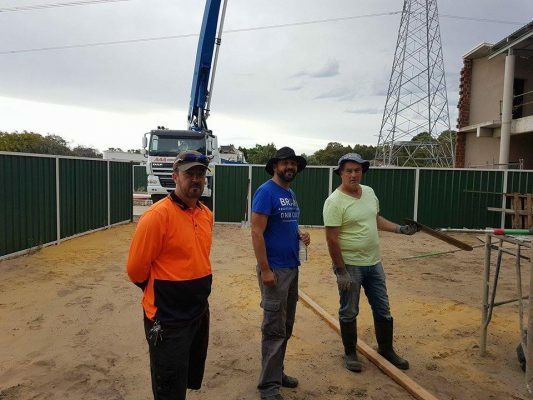 Along with the concrete we also laid the wires for the lighting around the parking.